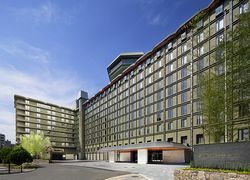 The H-shaped hotel building has 1 basement floor and 10 floors. 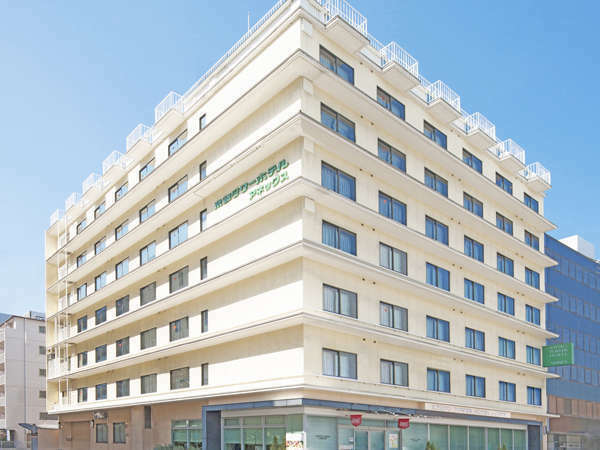 The hotel has a warm atmosphere to give you a relaxing and comfortable stay. 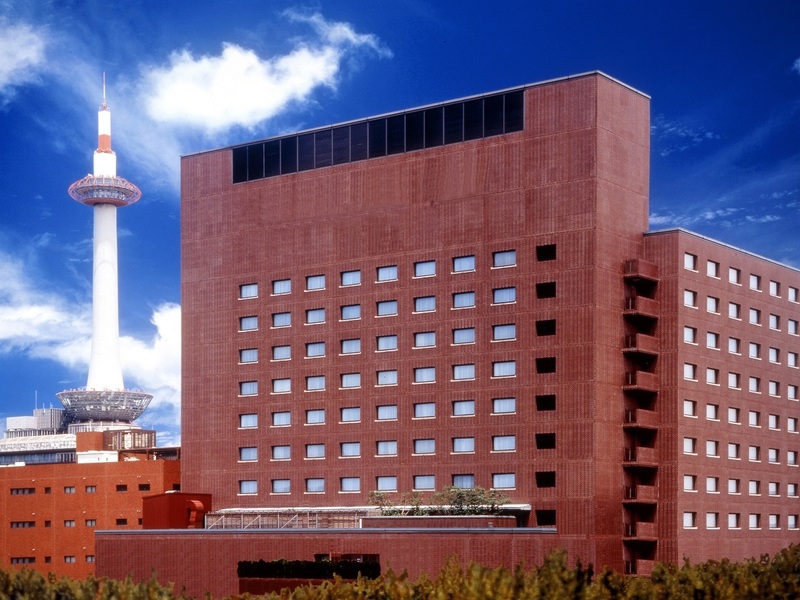 Daiwa Roynet Hotel Kyoto Hachijoguchi is a modern taste hotel at the entrance of Kyoto. 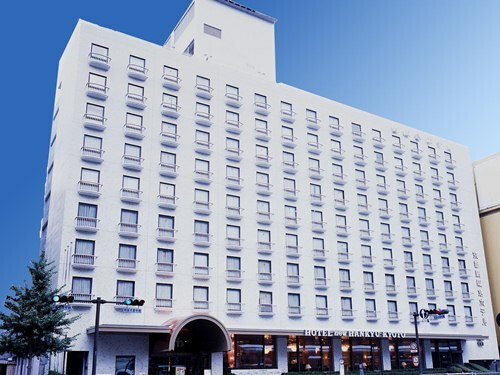 Please relax at the spacious room and enjoy the stay comfortable by generous and courteous hospitality. 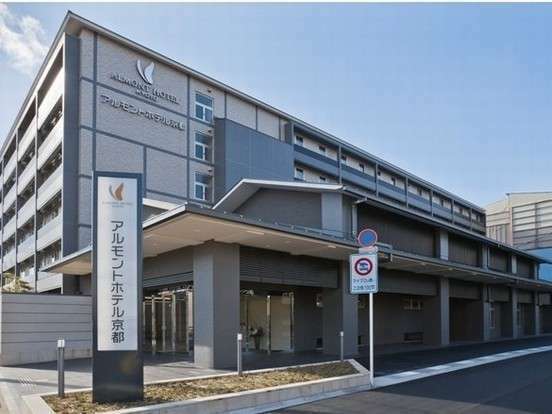 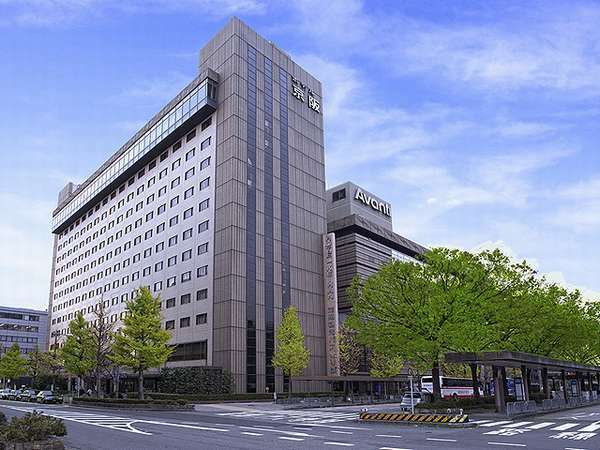 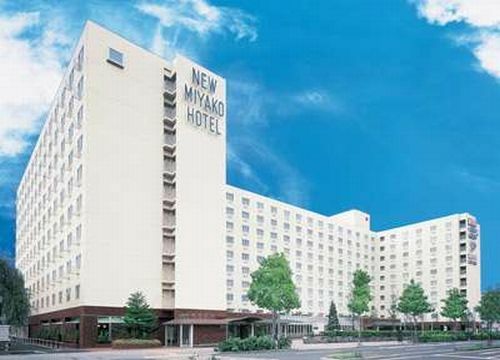 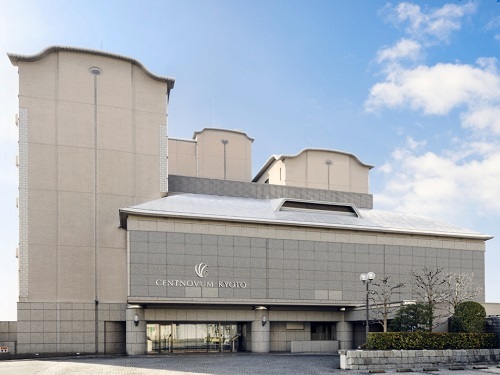 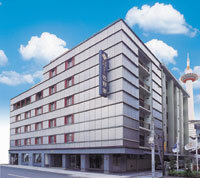 HOTEL VISTA PREMIO KYOTO Nagomitei is situated in the middle of Hokomachi district, the site of Gion Festival. 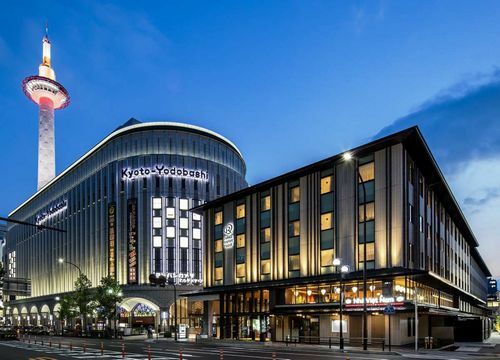 Just a 7 minute walk from Shijo subway station and Hanku Karasuma Station, it is a favorable location for sightseeing around Kyoto. 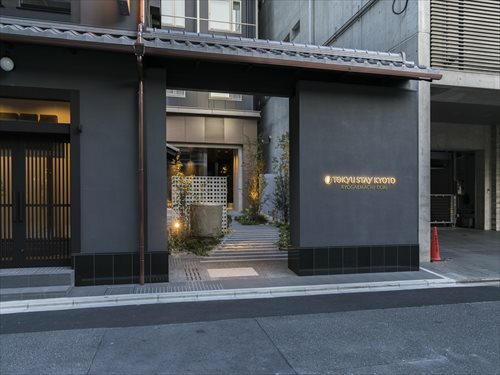 Tokyu Stay Kyoto Ryogaemachi-dori offers spacious and comfortable rooms which all include a washer/dryer and a microwave so that guests can enjoy multiple day stays for the mid to long term. 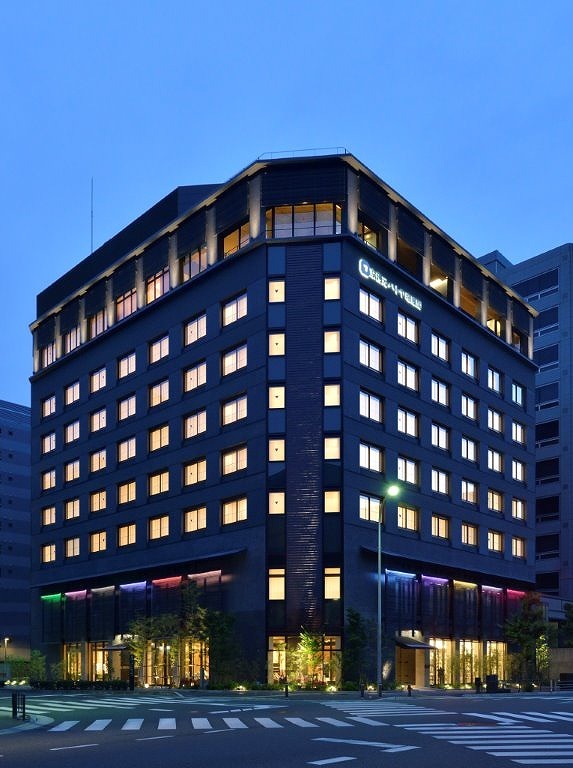 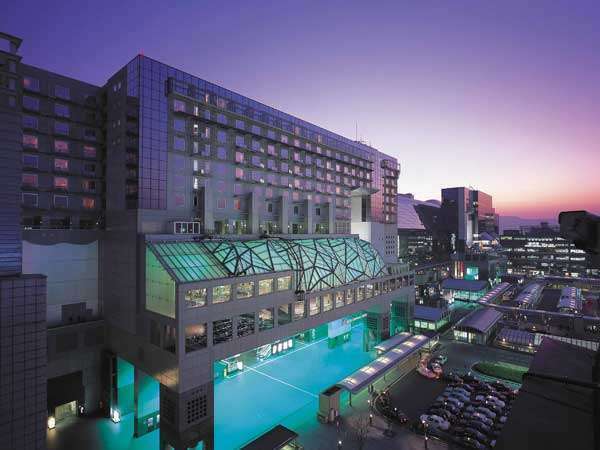 The hotel has a quiet and cozy atmosphere even though it is in front of Kyoto Station. 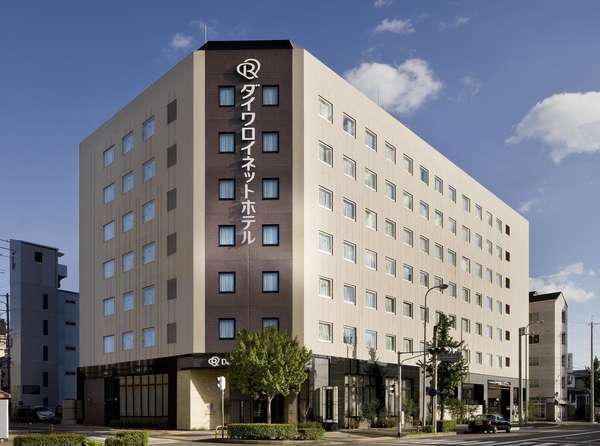 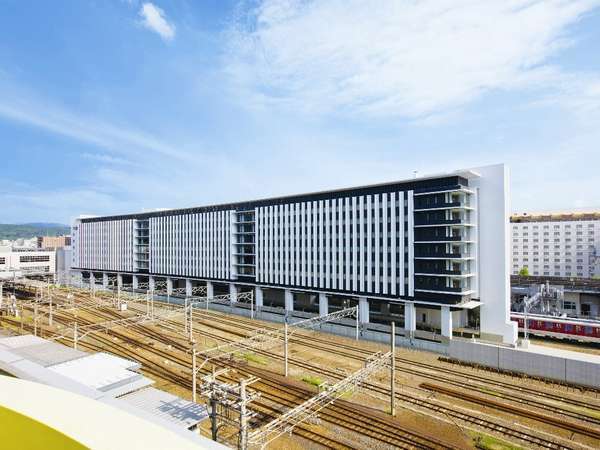 A 3-minute walk from JR Kyoto Station, Hachijo East Gate. 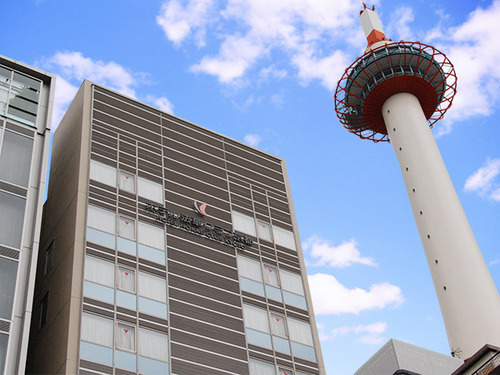 It is convenient for strolling in the city and shopping for souvenirs.